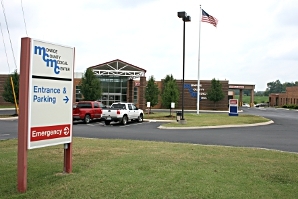 Patients of a small, 49-bed acute-care hospital in rural South Central Kentucky receive the same high-priority attention and have access to the same medical specialists as their counterparts in large population centers. This is made possible by Intelerad’s InteleOne®distributed radiology solution, which has brought about dramatic changes. “Everything has improved,” said the hospital’s Director of Radiology Services, including turnaround times, quality of care, and referral volume.